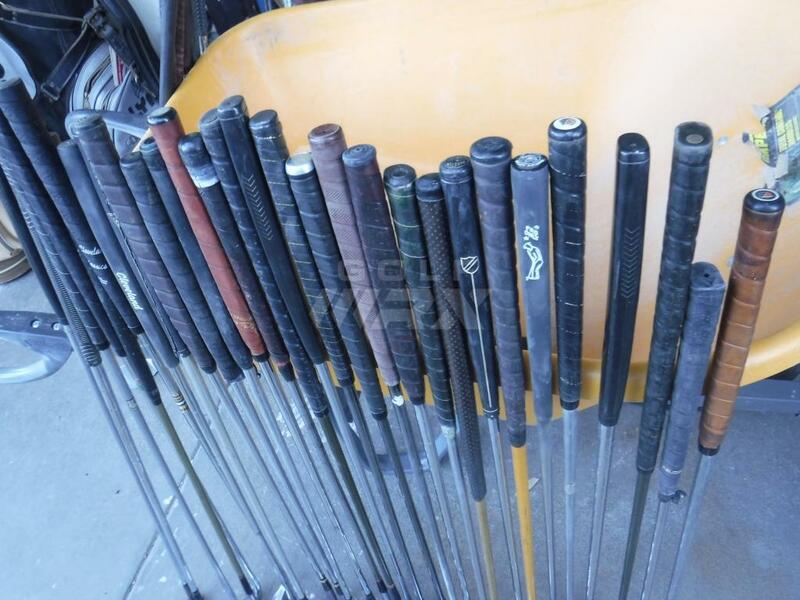 Were all those 8802's in the one lot? 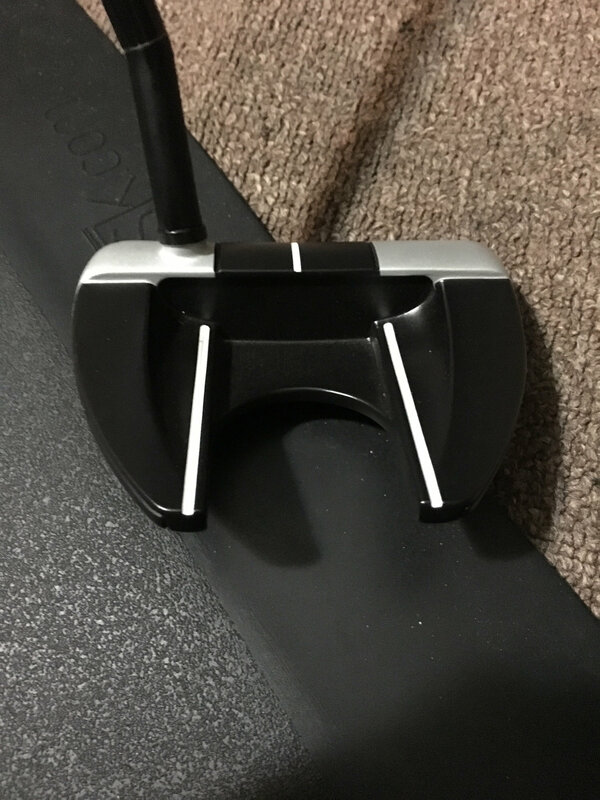 Great pick up. 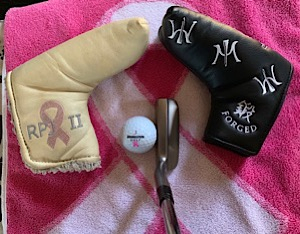 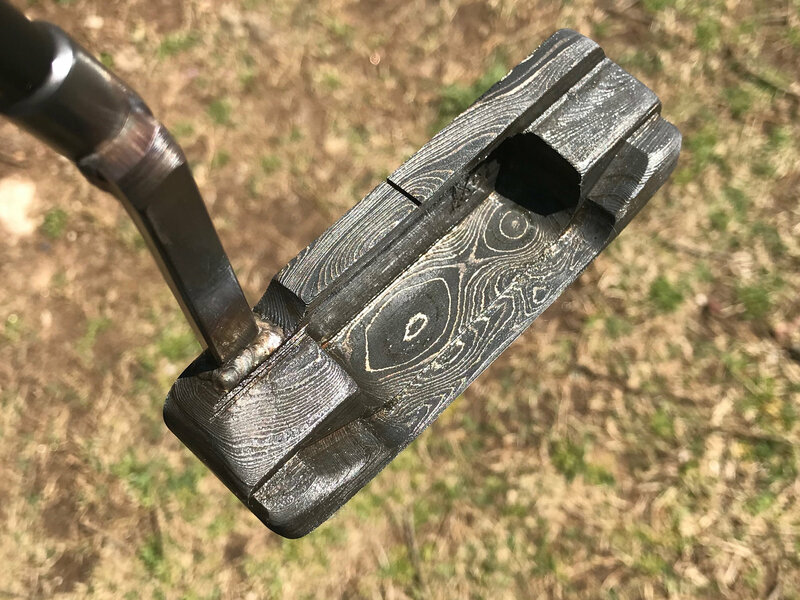 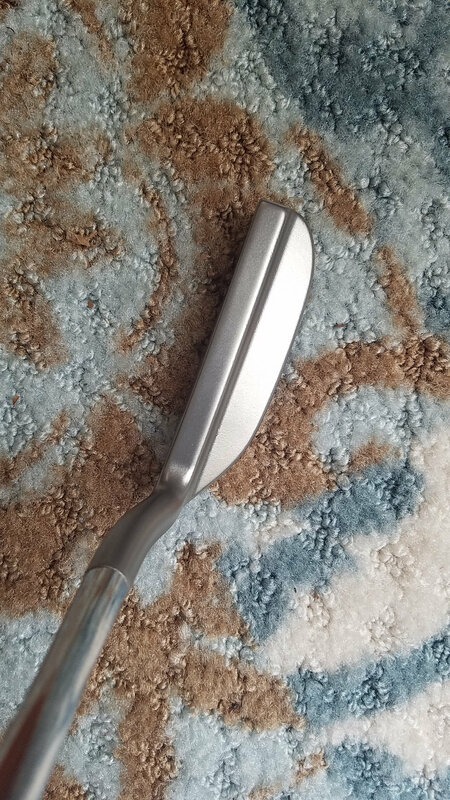 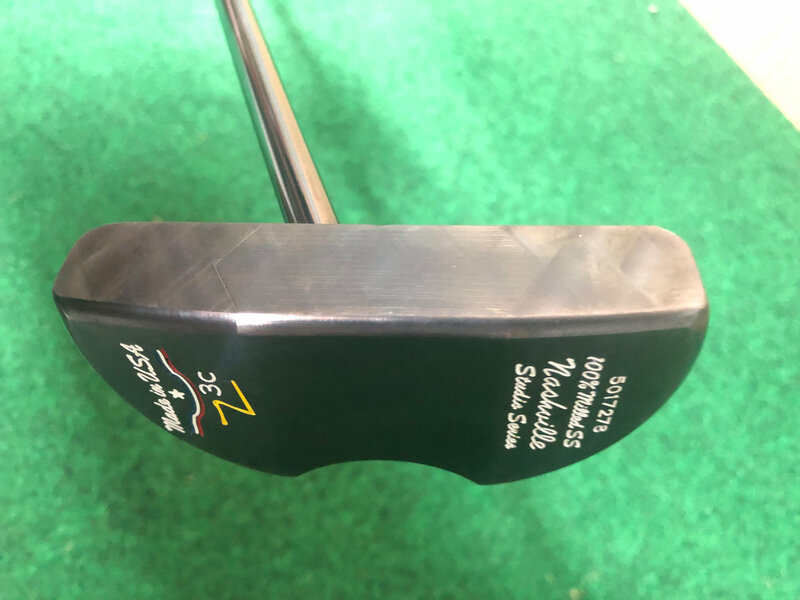 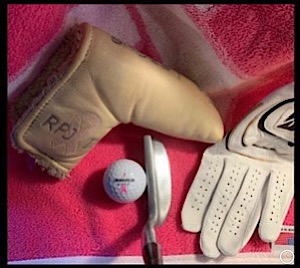 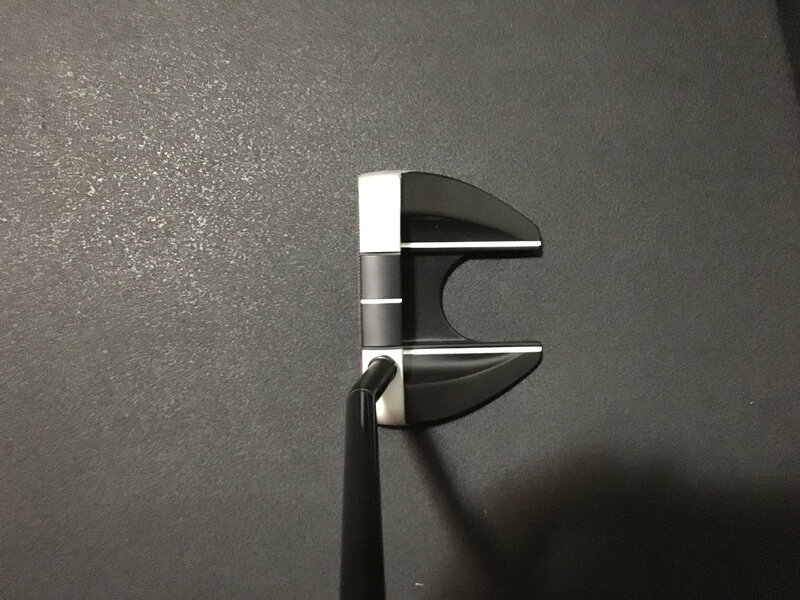 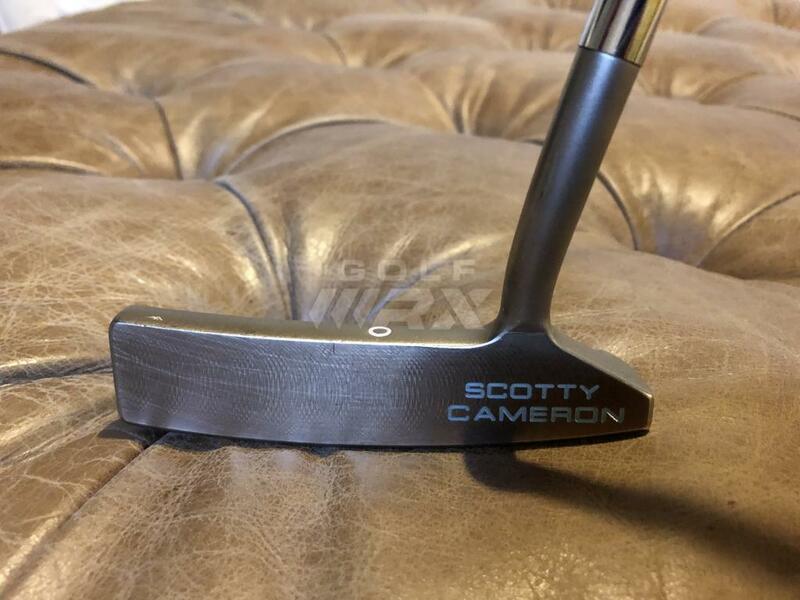 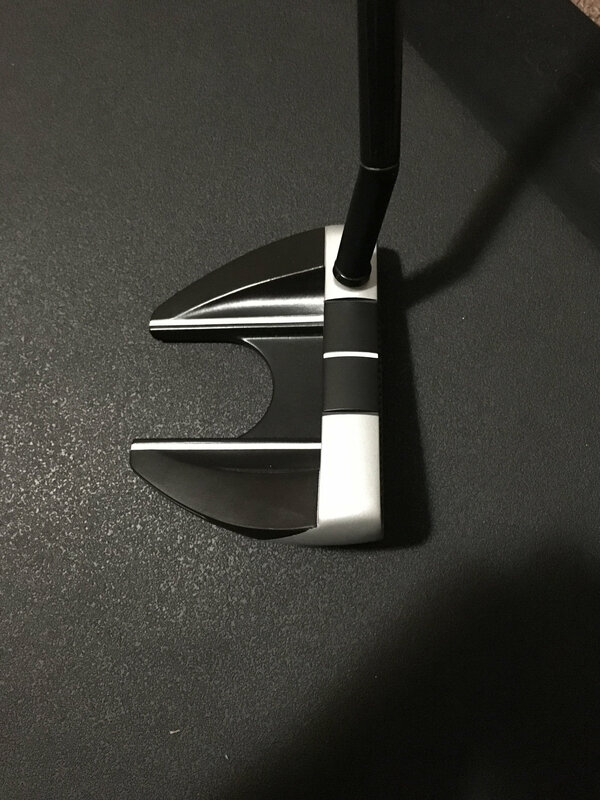 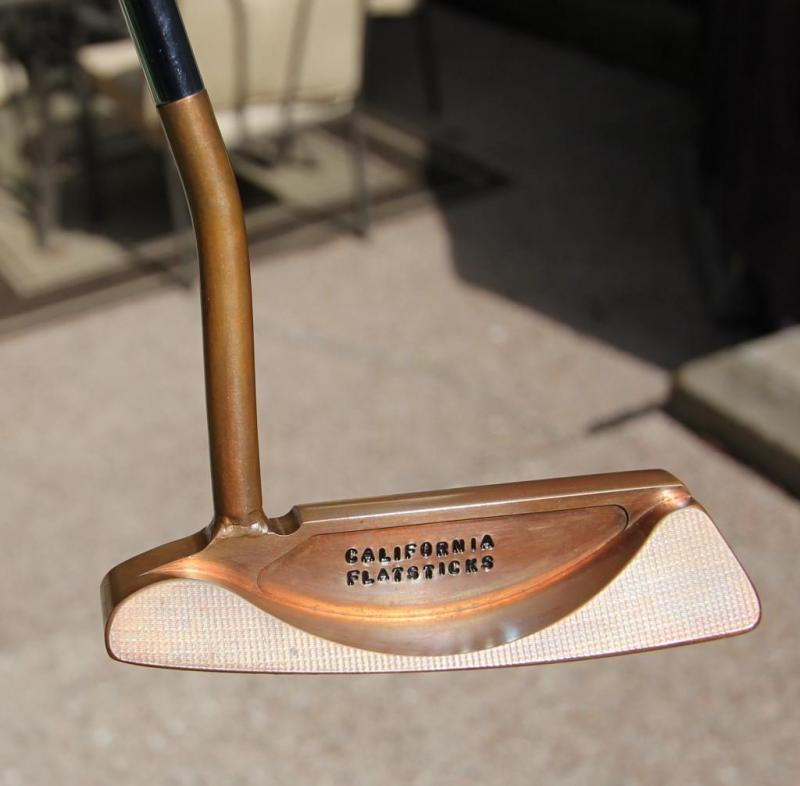 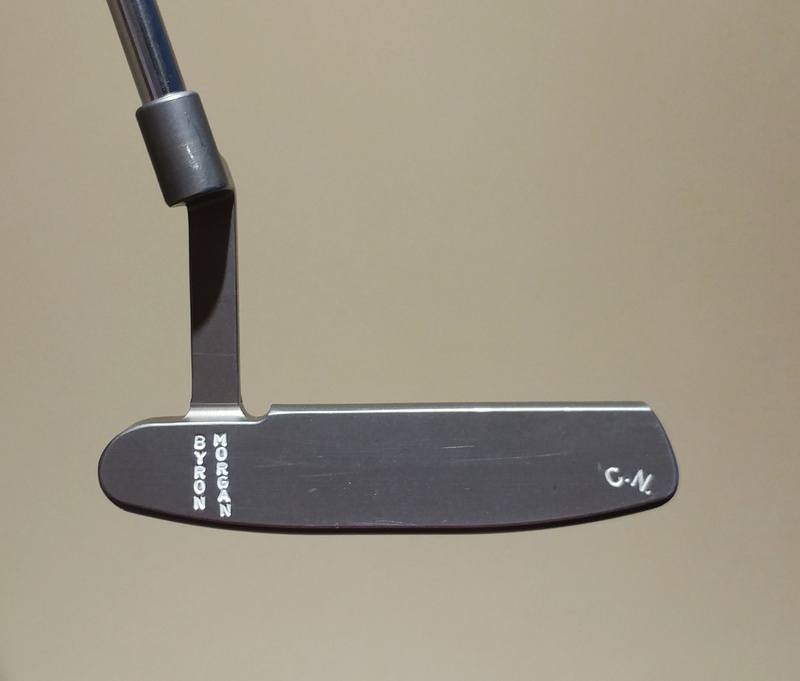 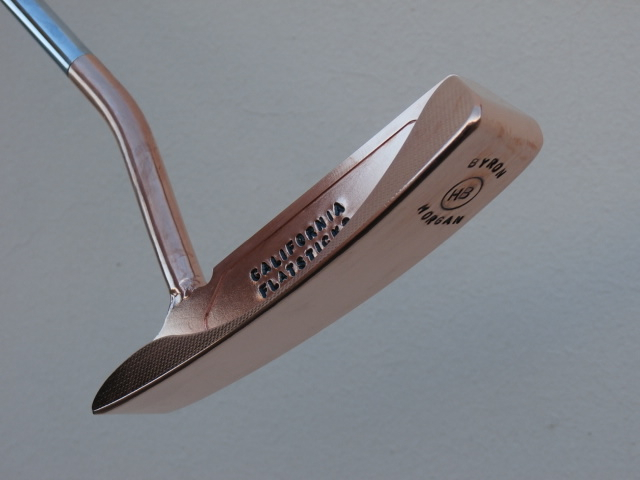 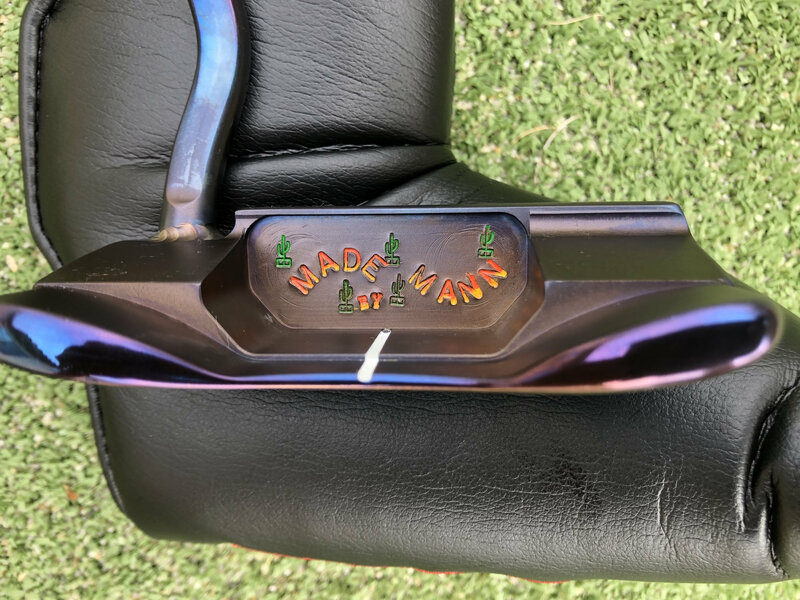 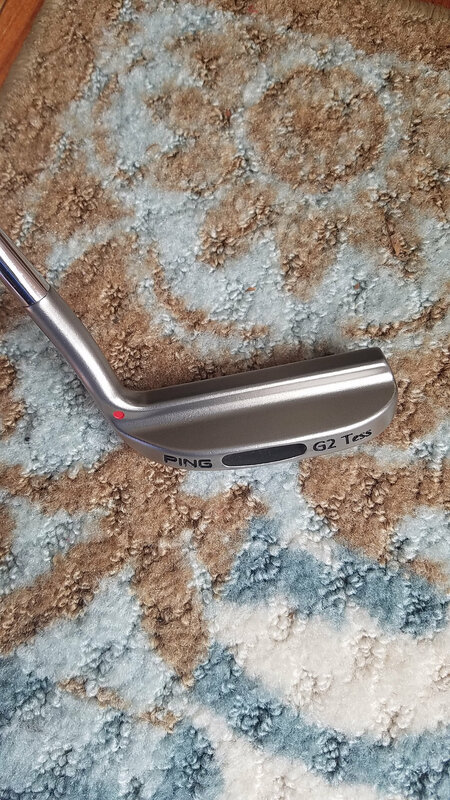 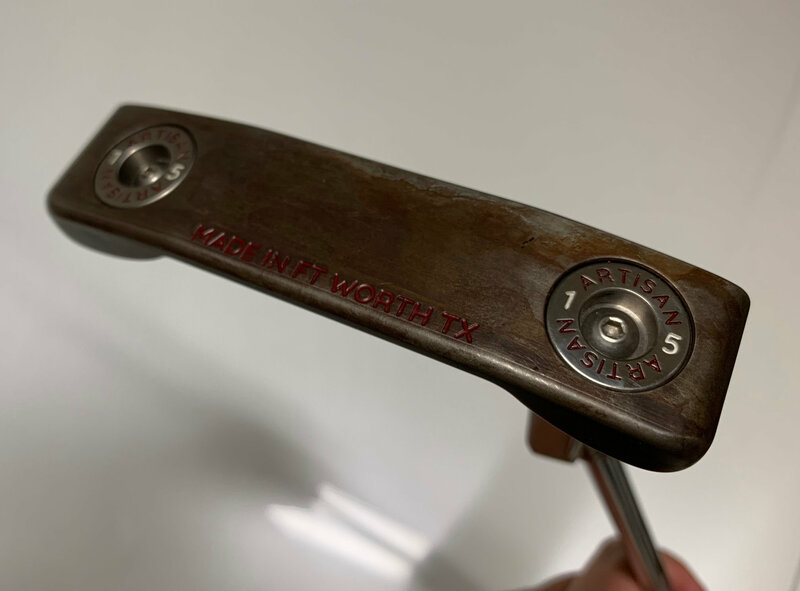 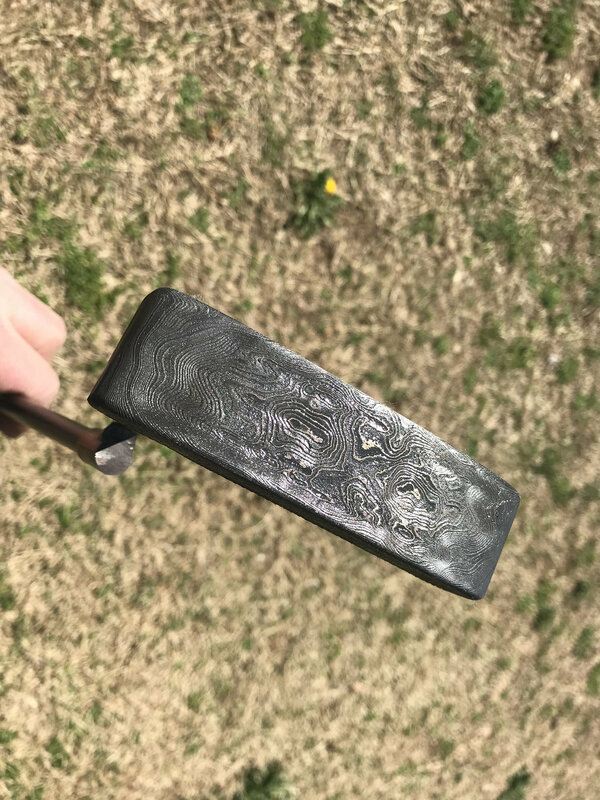 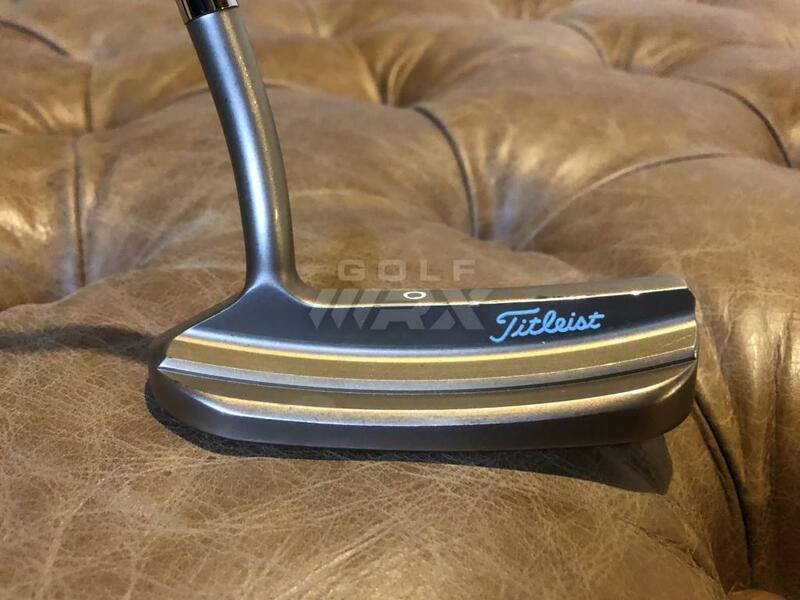 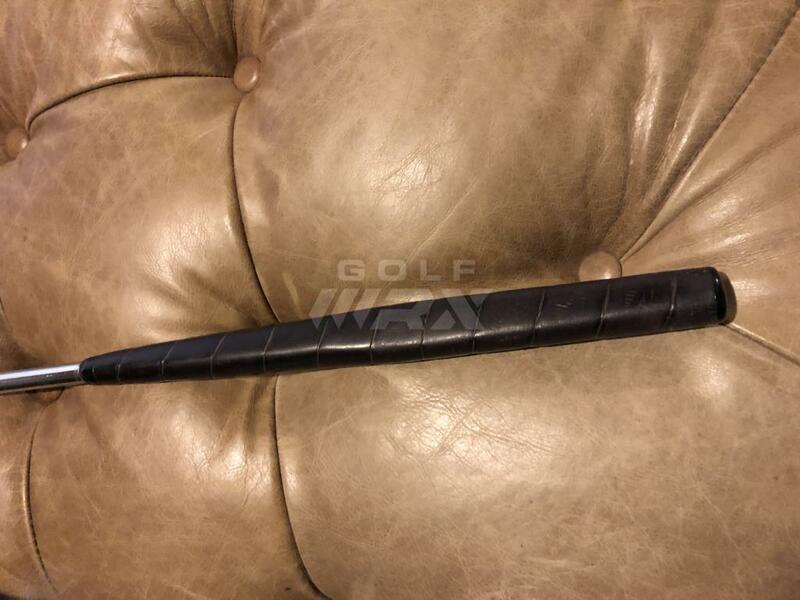 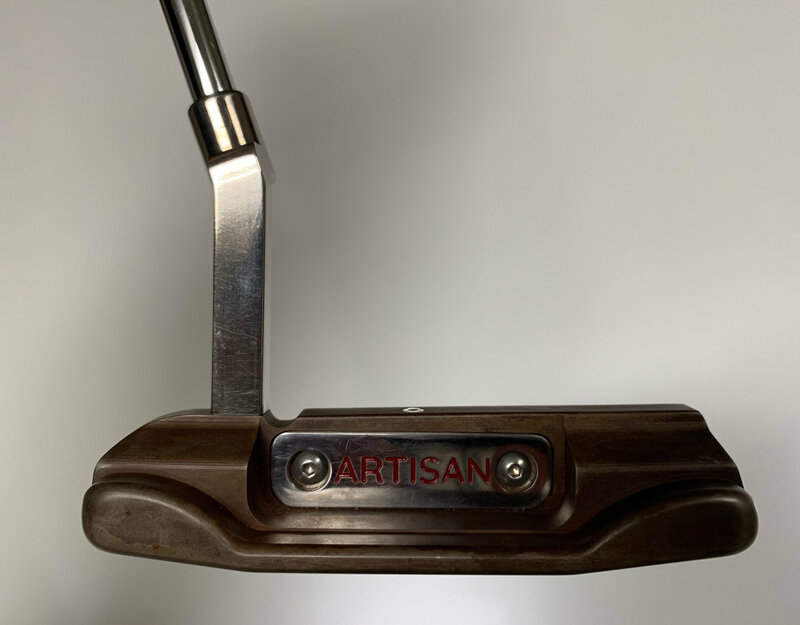 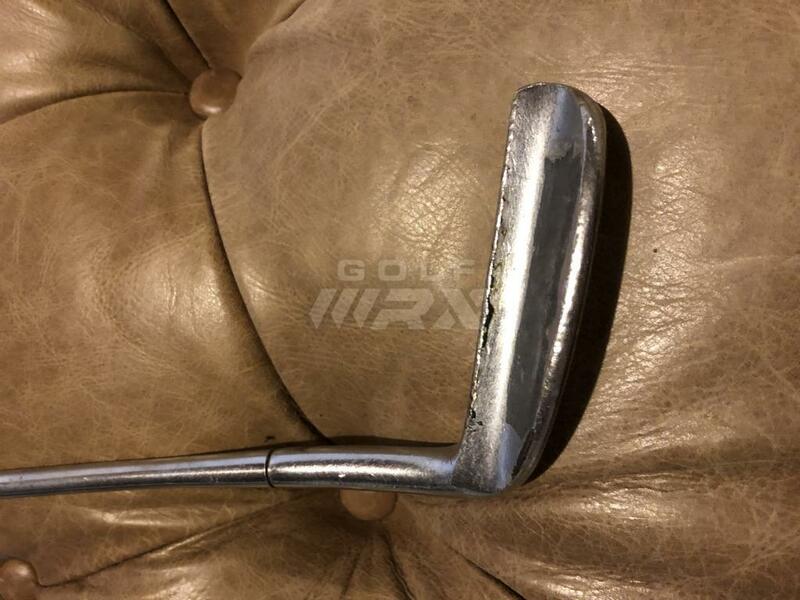 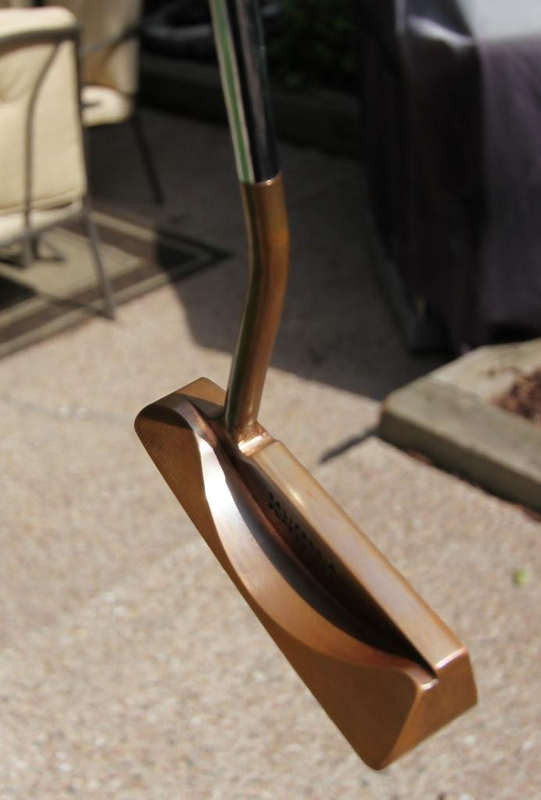 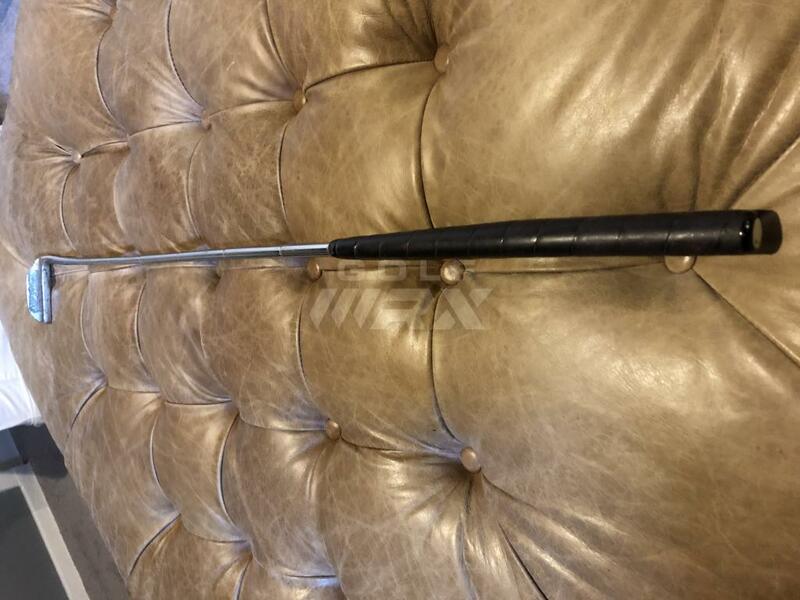 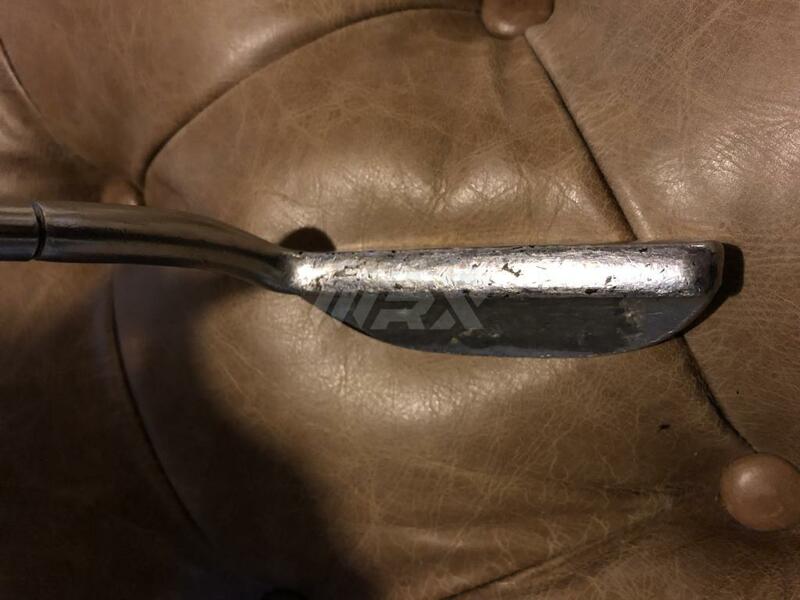 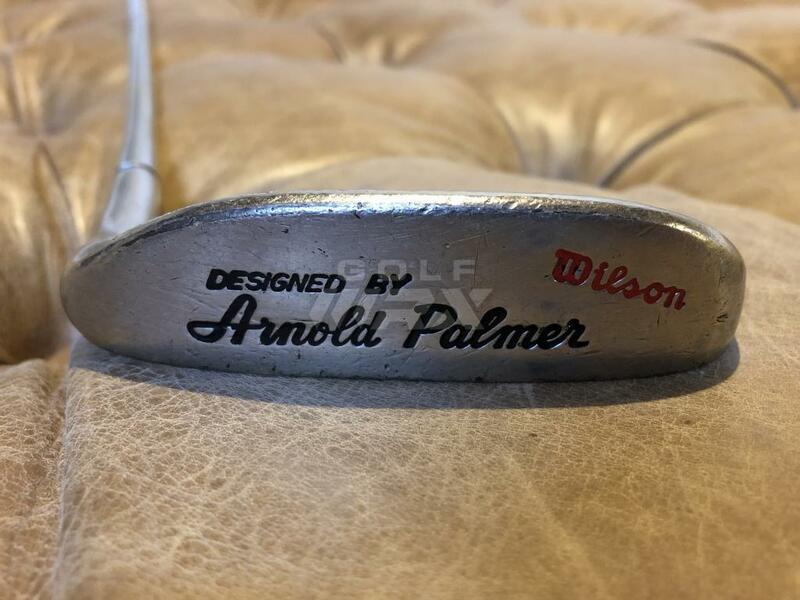 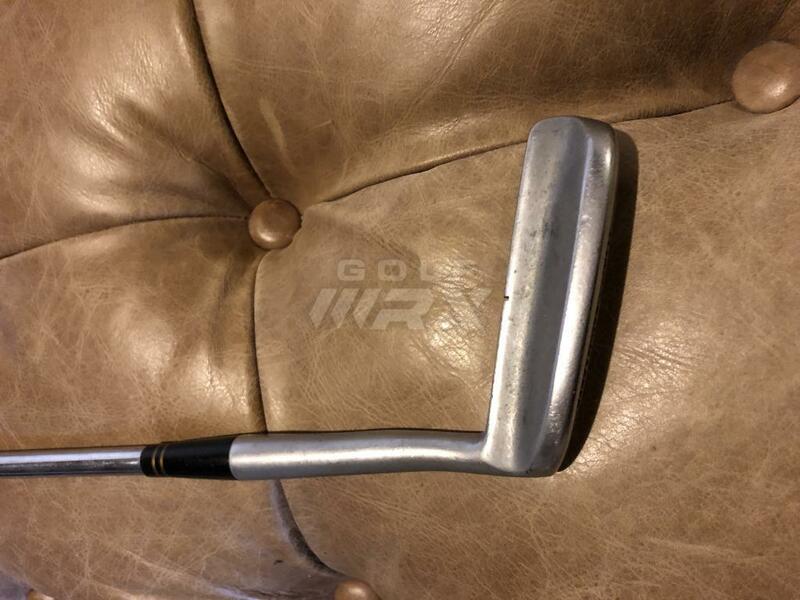 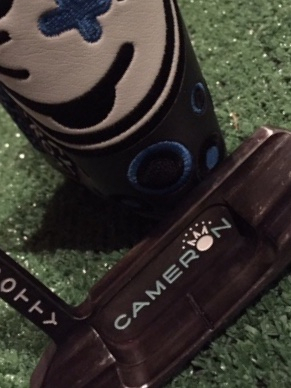 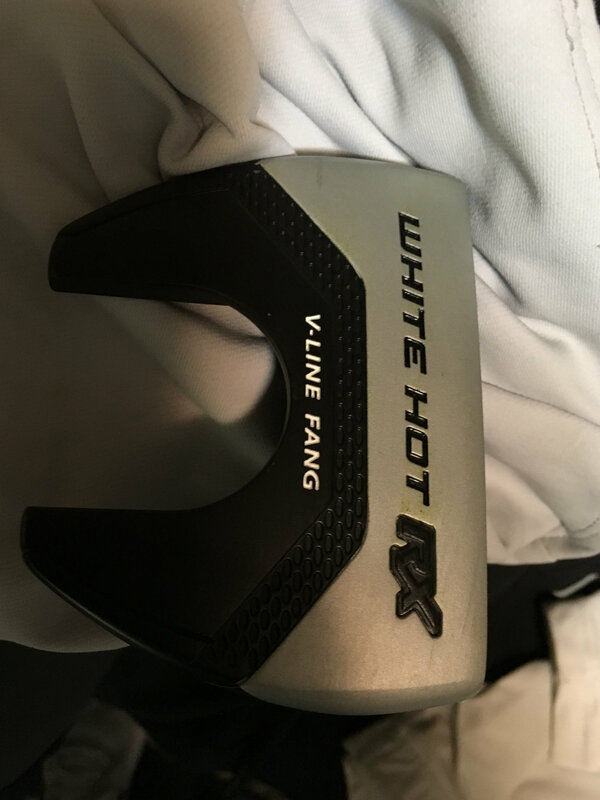 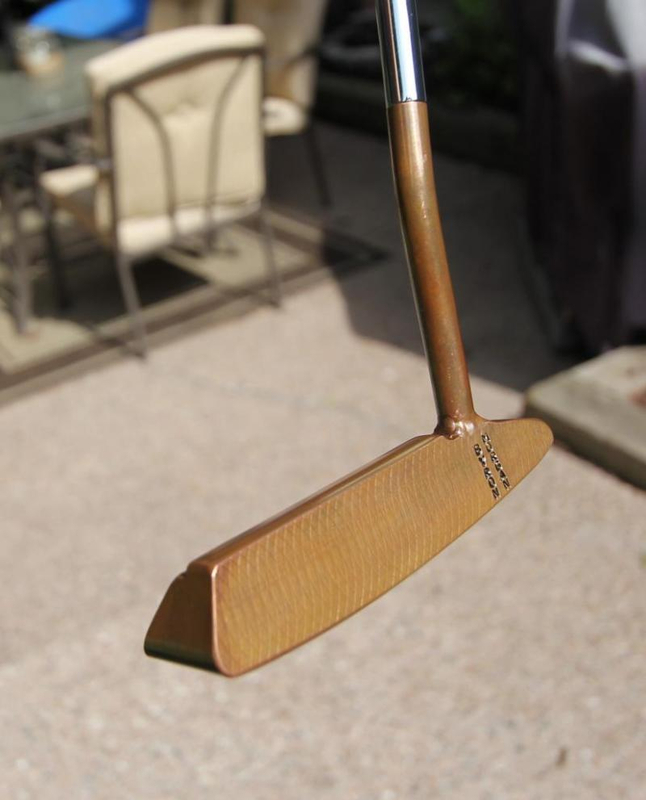 Wilson Arnold Palmer Blade - This was my late father's putter used in college, playing for University of Iowa Golf, and then Q school attempts. 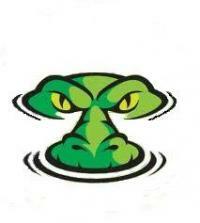 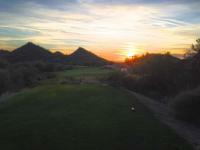 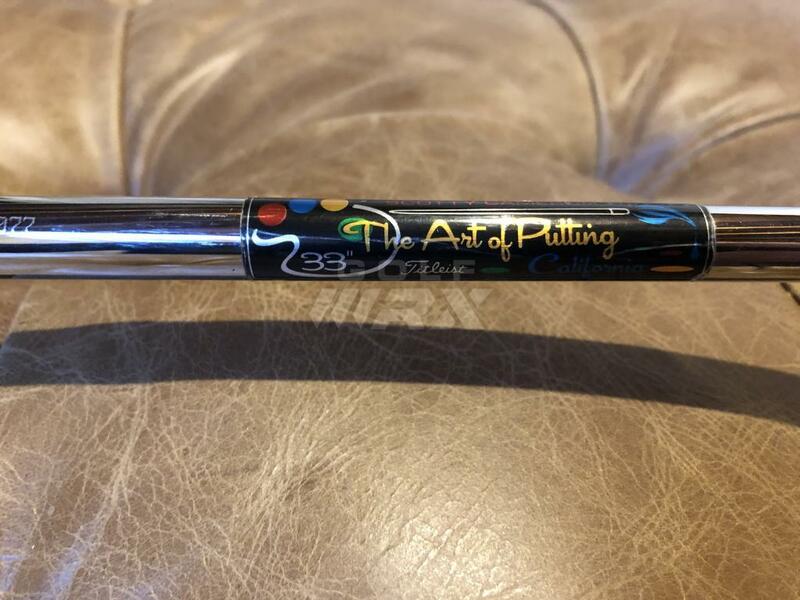 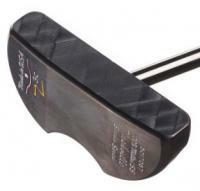 I may have put this up somewhere else but it is definitely Putter **** IMHO and we need a bump here! 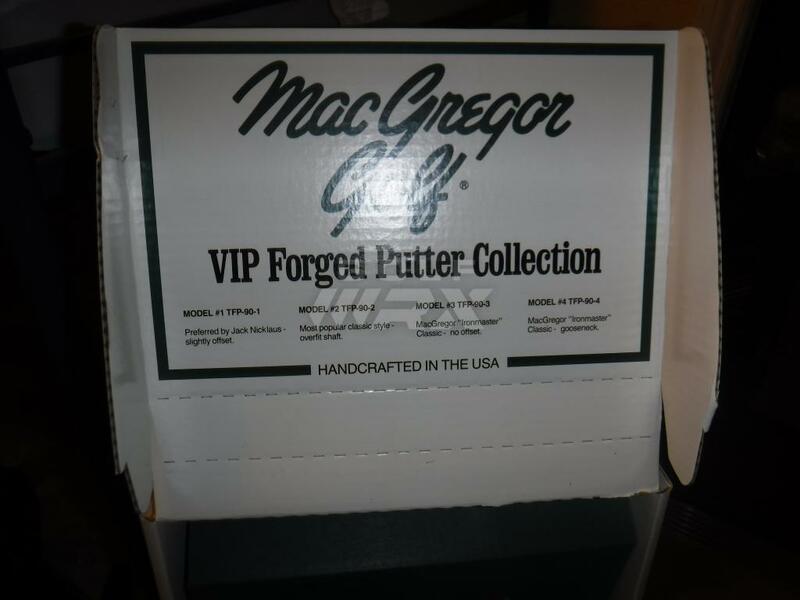 I’ve got the full Mac VIP Colection though the two that I rolled the most were the 90-1(pictured with the Miura 008 and the Ironmaster, which Miurasan used as the design inspiration for the 008 much as Tommy Nakajima used his Hogan Personals for the design of the Mizzy 87’s. 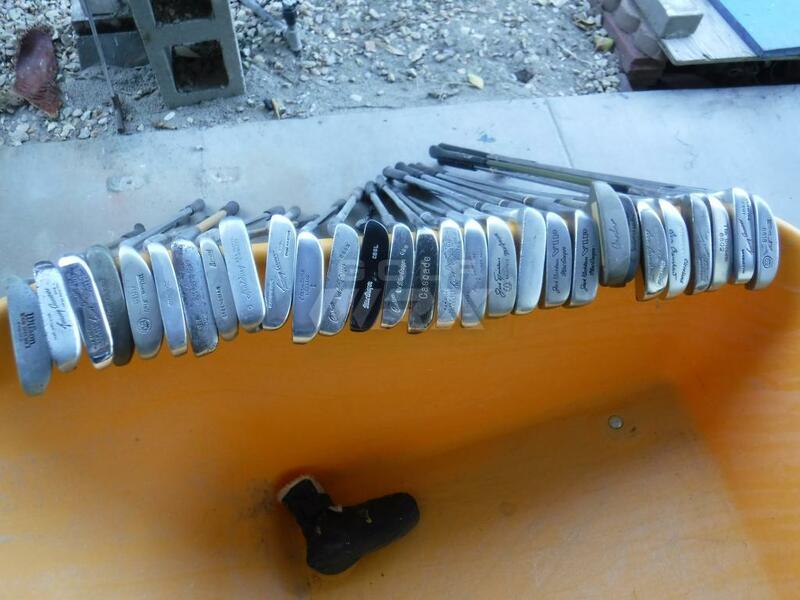 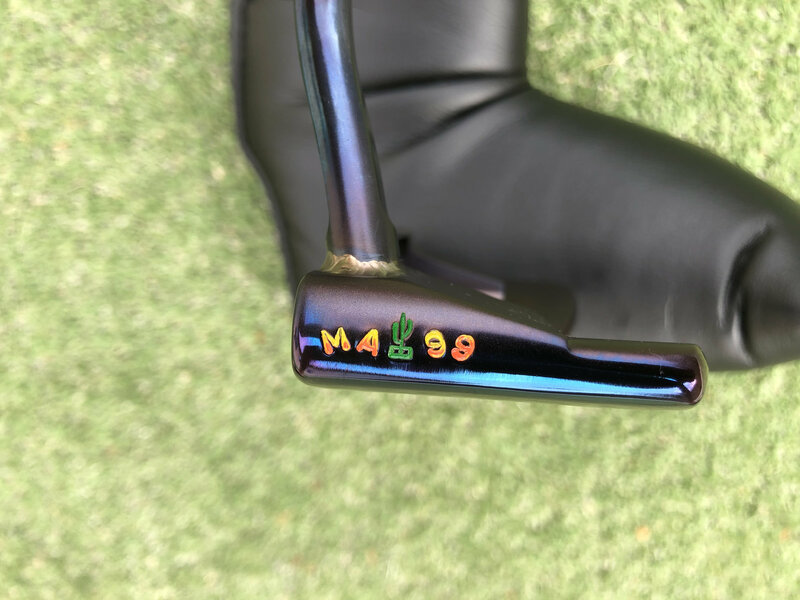 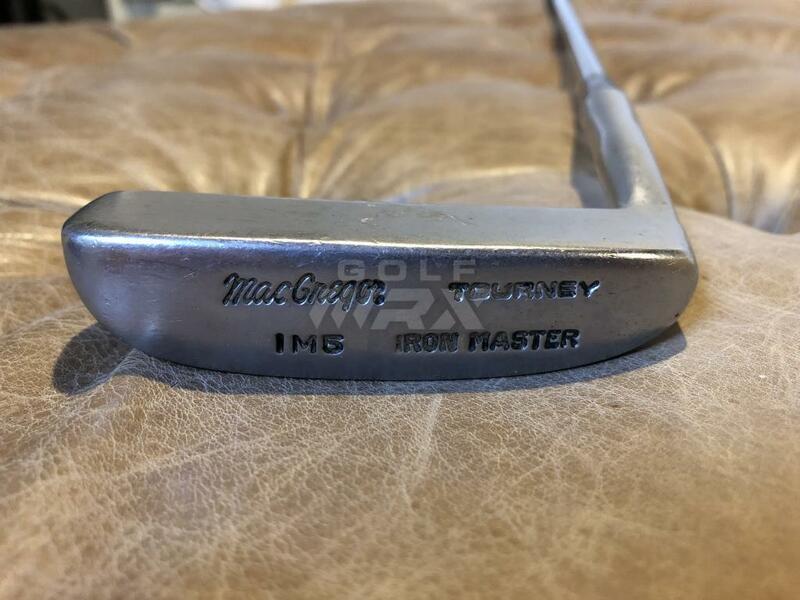 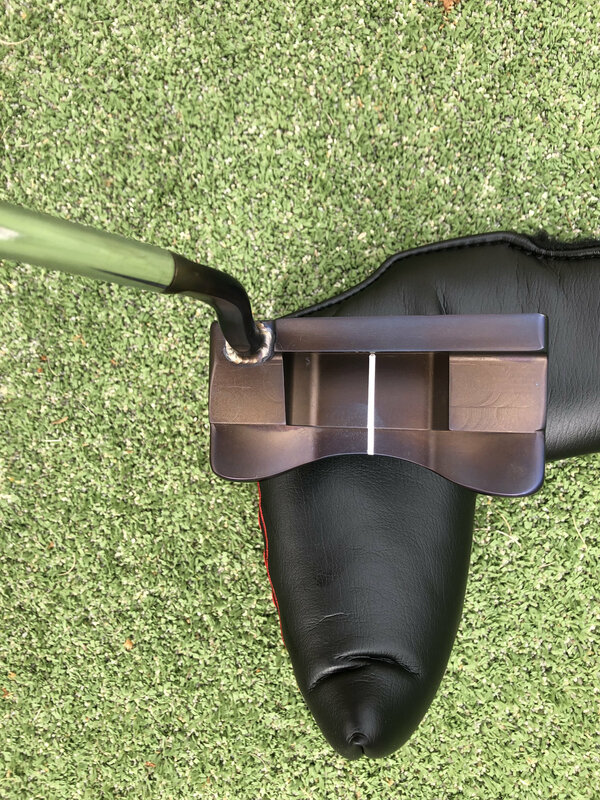 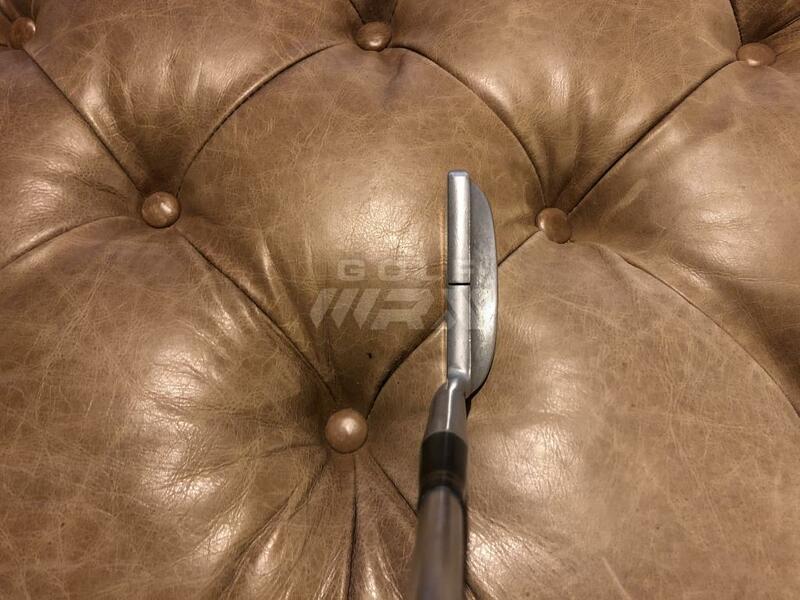 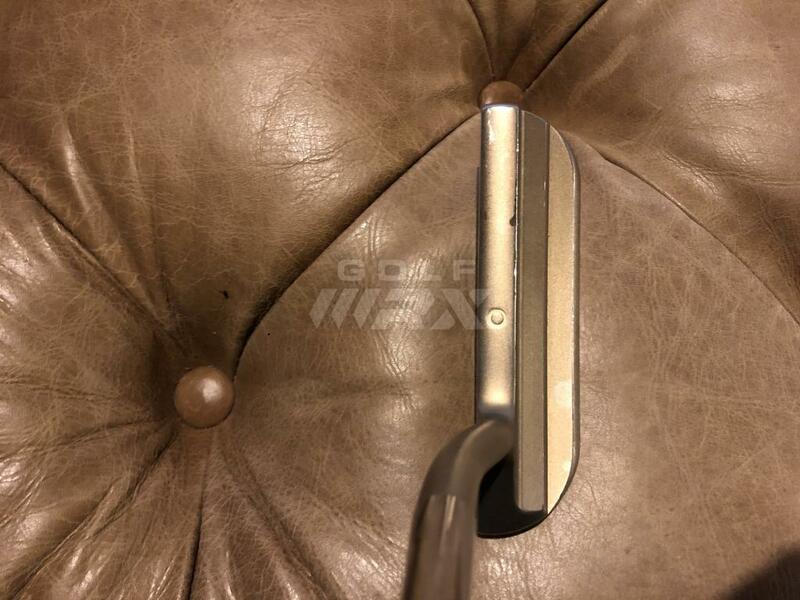 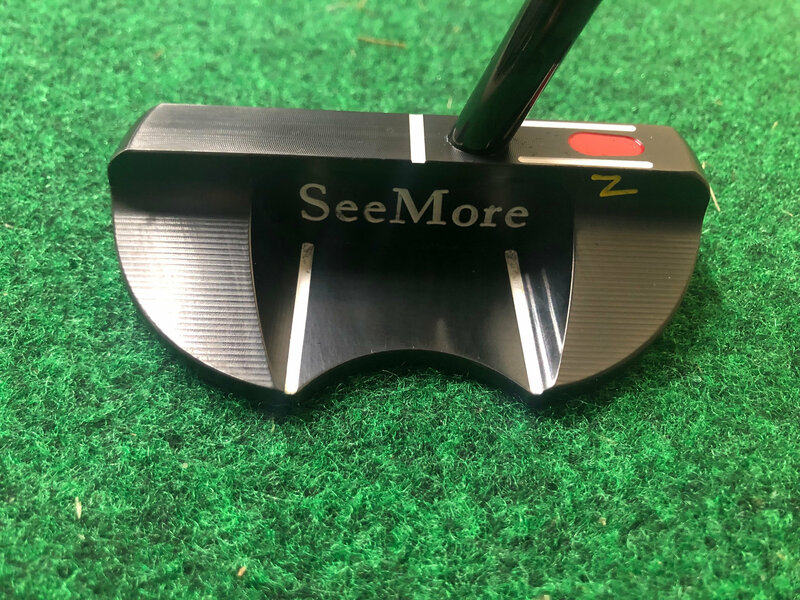 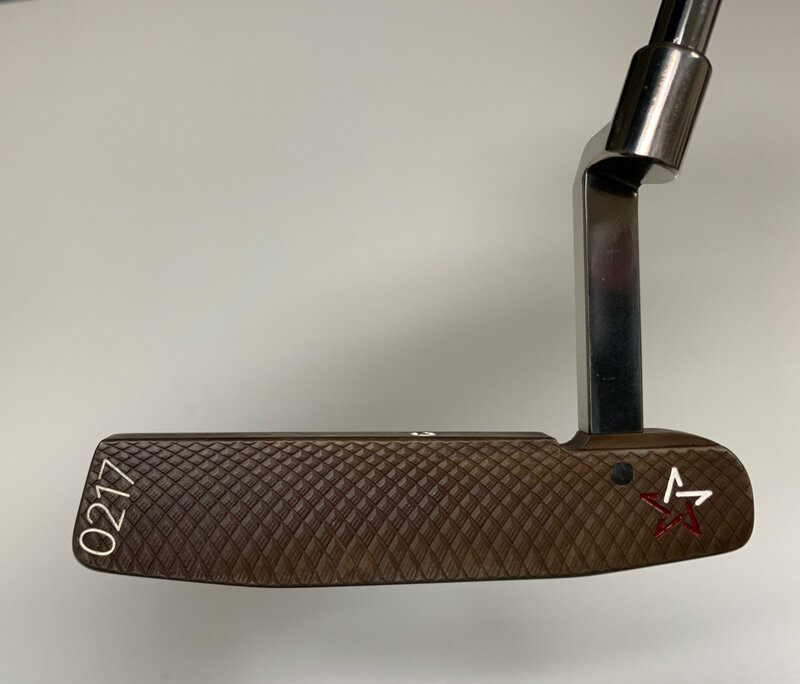 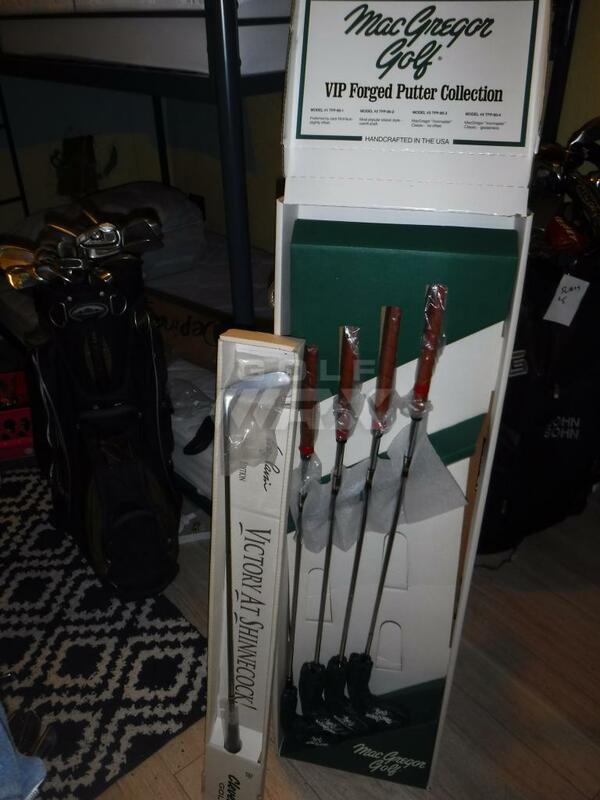 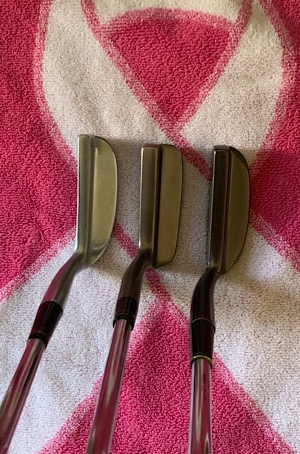 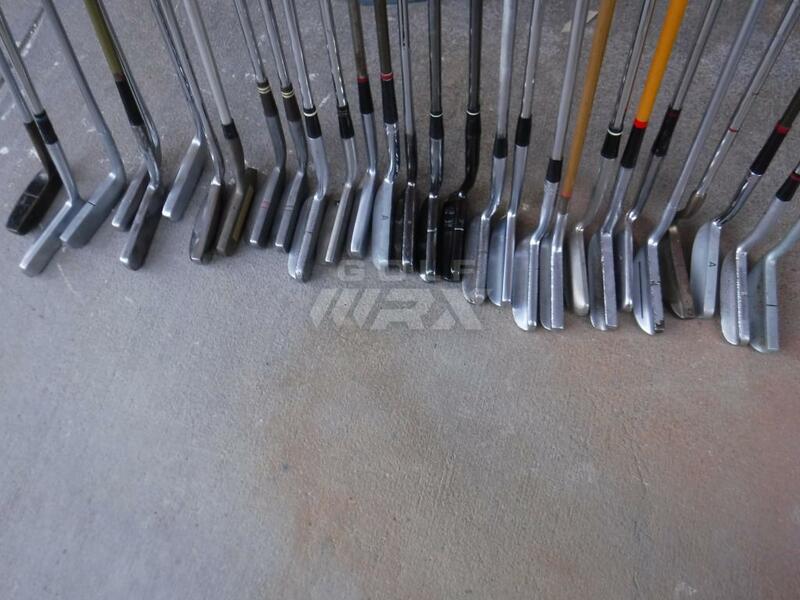 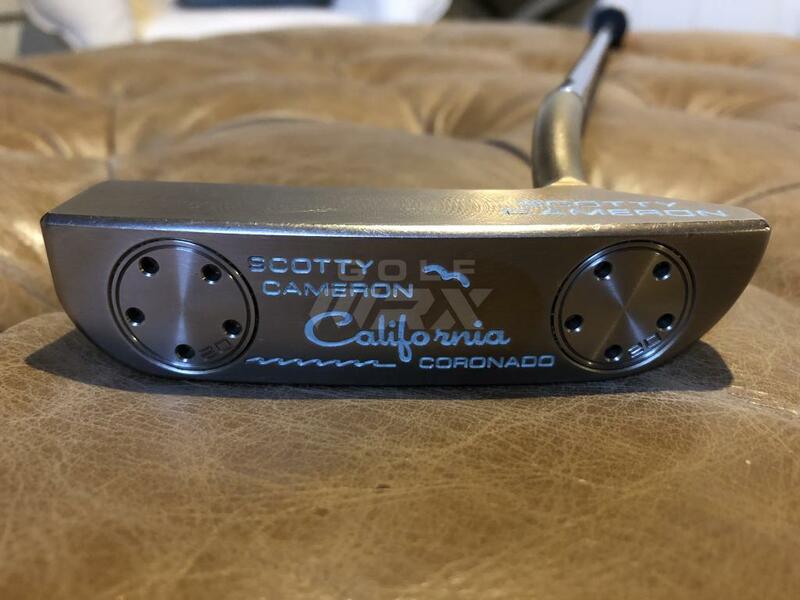 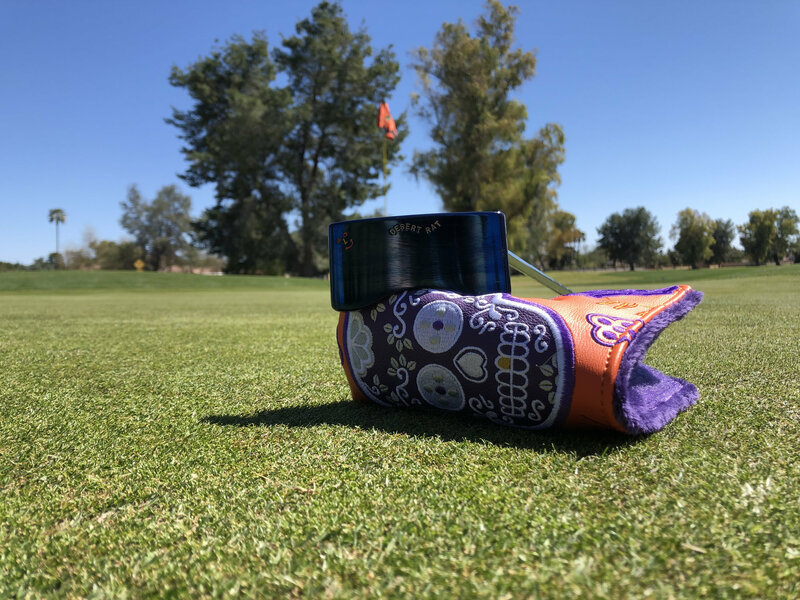 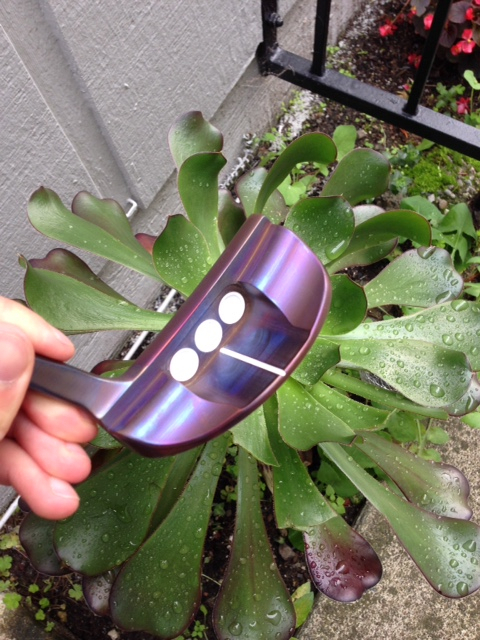 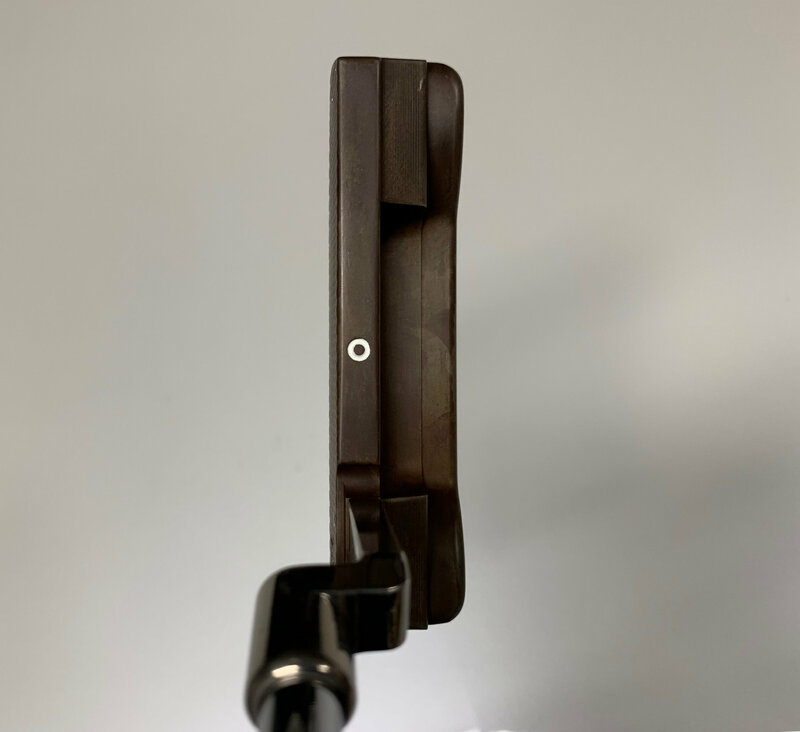 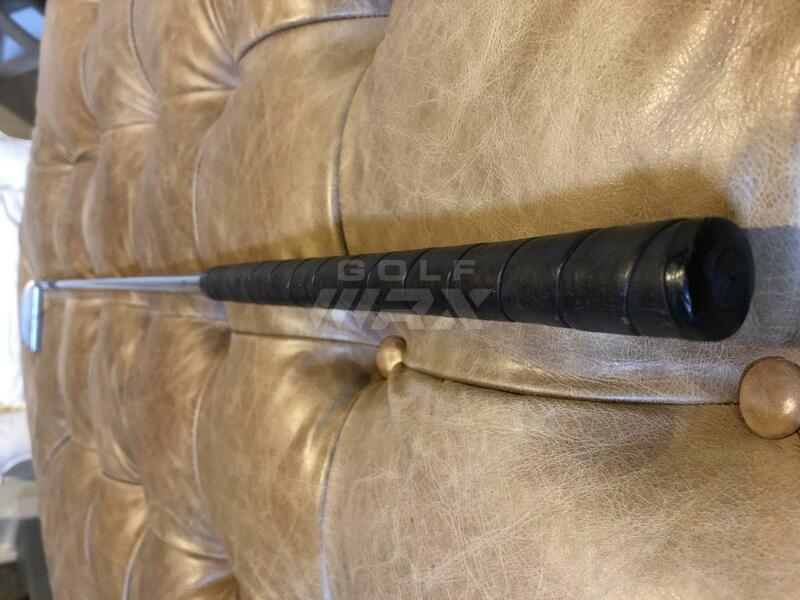 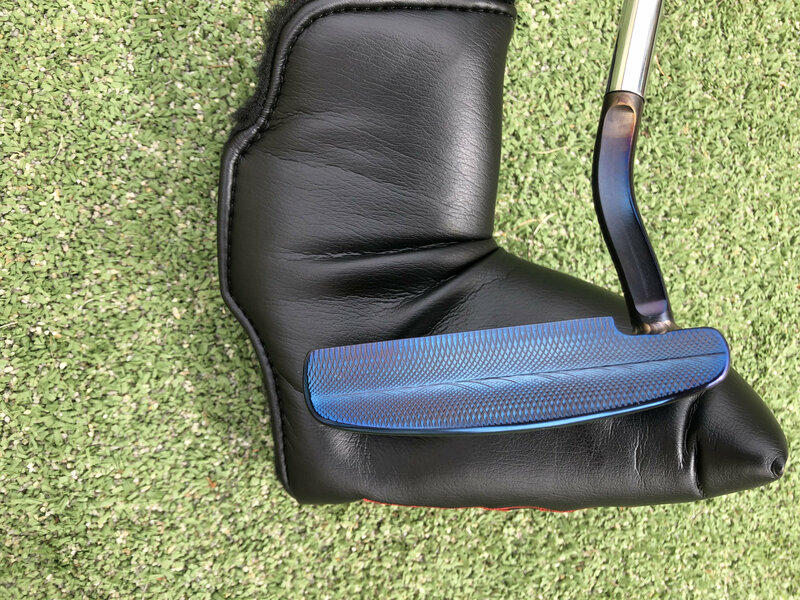 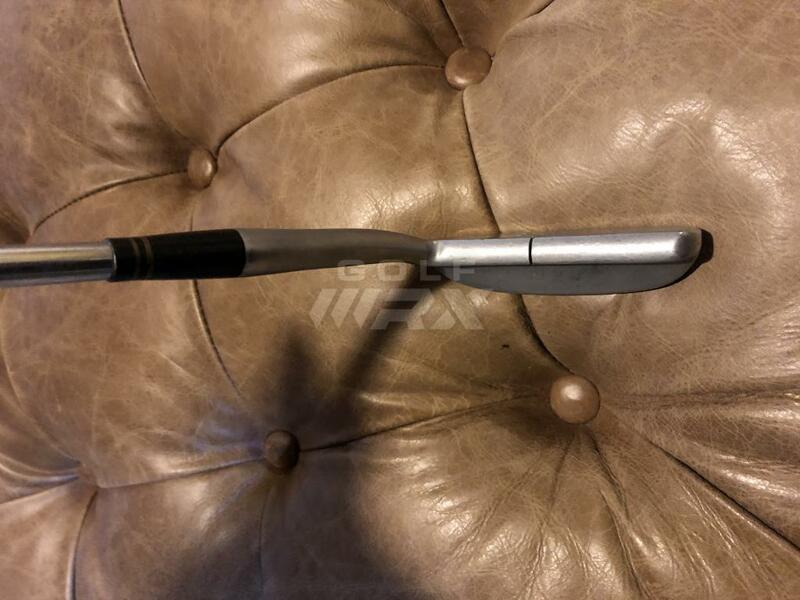 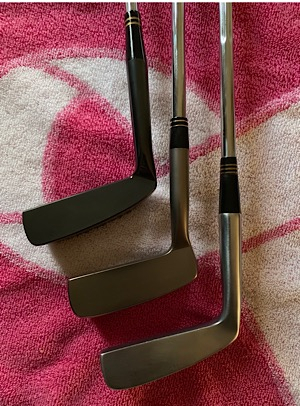 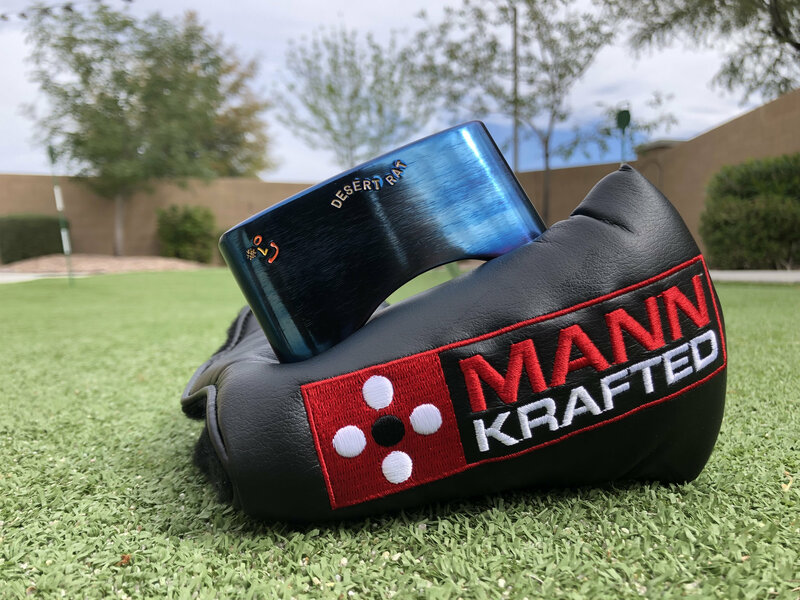 The 008 is in the middle of all pics and for those not familiar, the Ironmaster 600 is the dark putter, the VIP TFP 90-1, was the other putter) and the 90-4(the 8802 design) along with this Forged Ironmaster 600. 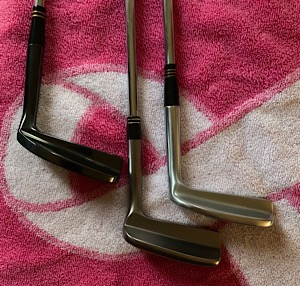 I’d take any of these three Macs over the 008 all day every day 7/365!! 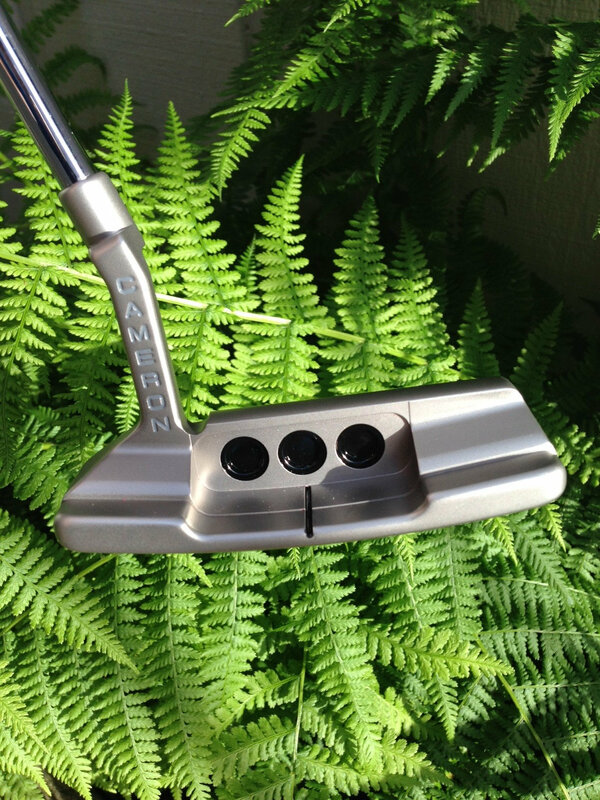 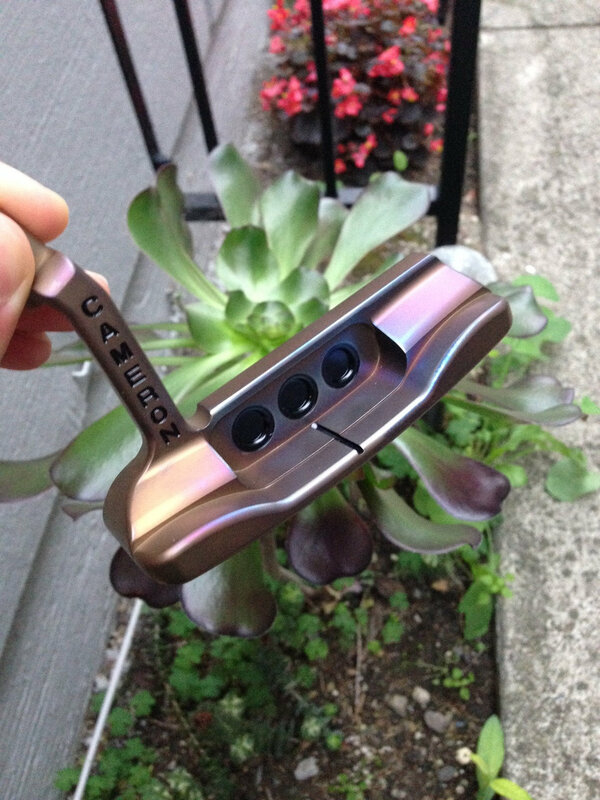 Xenon Damascus Element with Torched Plumber Neck... No Frills All Business! 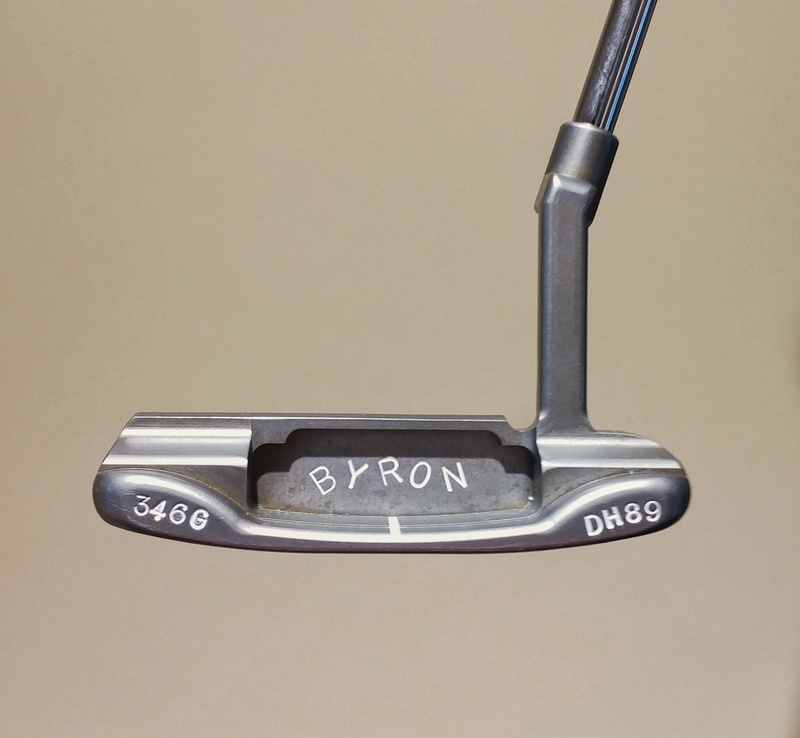 Byron Morgan DH89. 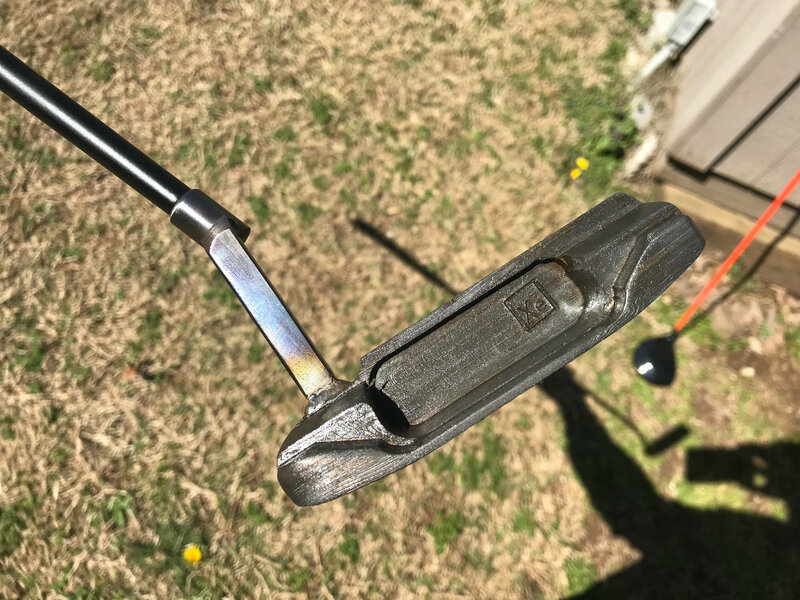 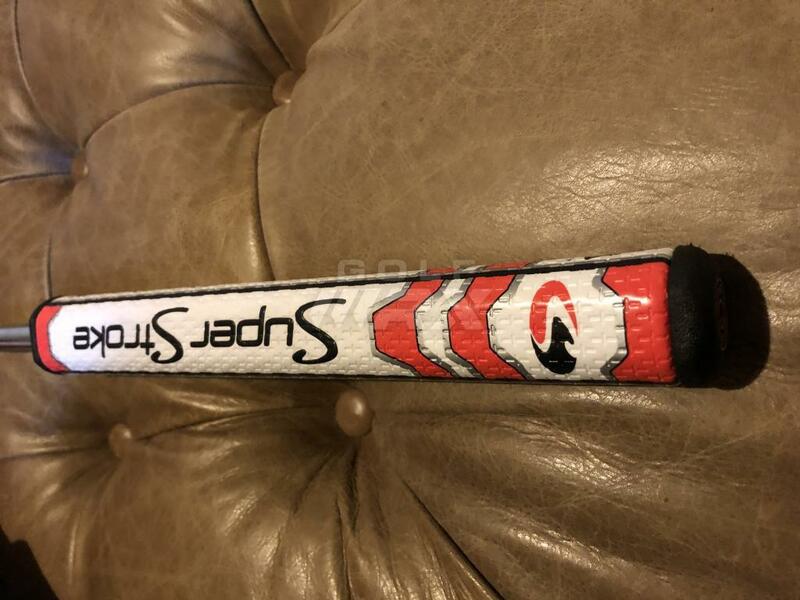 Gonna clean it up a bit, throw on an extension and a new grip before it's in rotation in my bag. 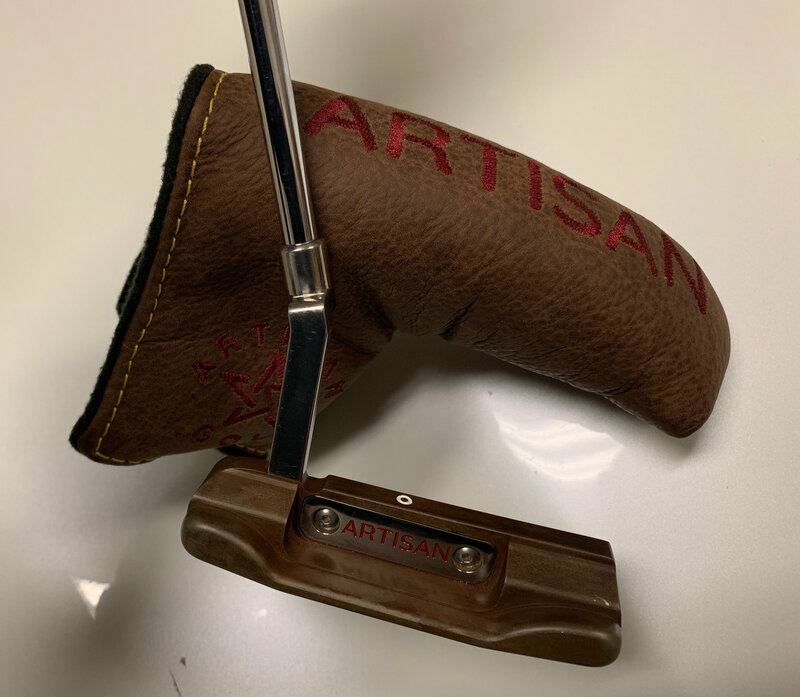 Fresh off the mill yesterday by Kari Lajosi. 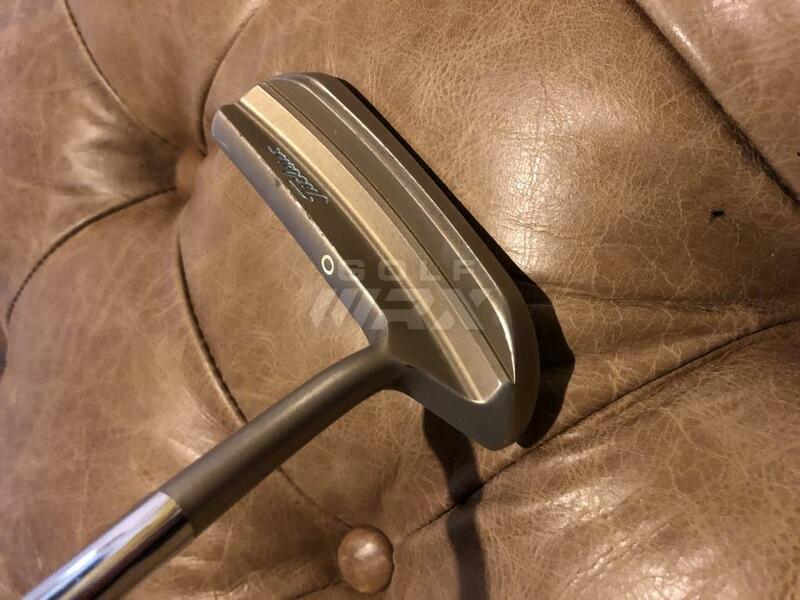 Custom one off v line fang , coated head to get to 385g, custom slant neck, no odyssey markings, custom paint.